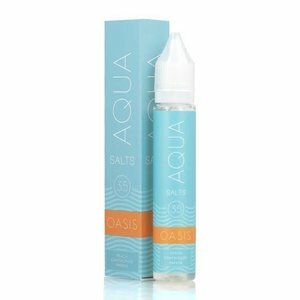 One of the most popular flavors from Aqua is Oasis. 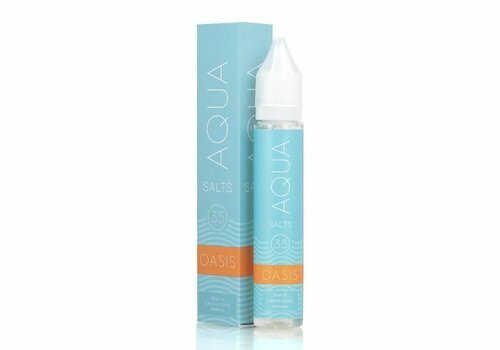 Oasis has the flavor profile of three amazing tropical fruits. Peach, pineapple, and papaya come together to make of one of the best tasting fruit flavors alive.